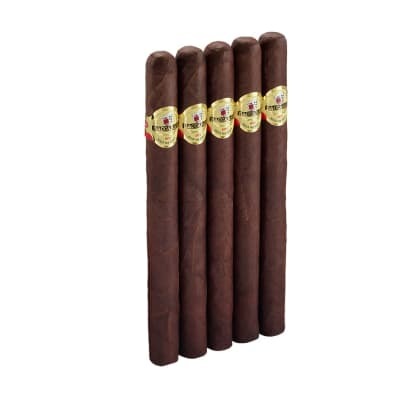 National Brand Imperial Maduro cigars are made for cigar lovers who are looking for a bold smoke with a mild price. 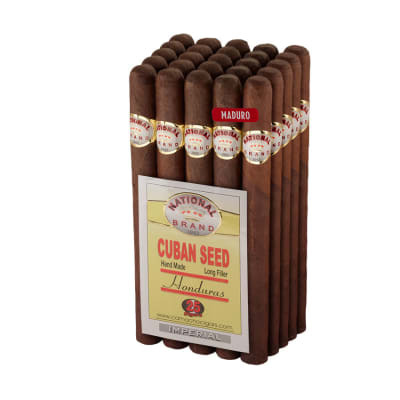 Made with stellar Honduran filler tobaccos and a rich Maduro wrapper, these cigars will have you lighting up one after another to get more of that unbelievable flavor. Get yours now! 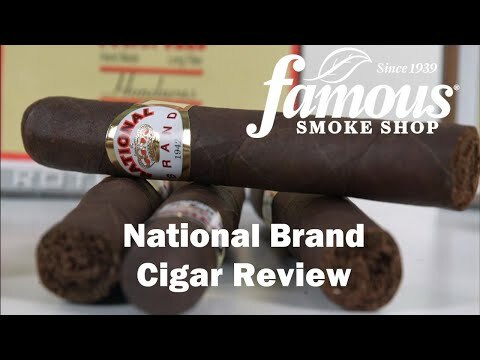 Excellent product and excellent response! 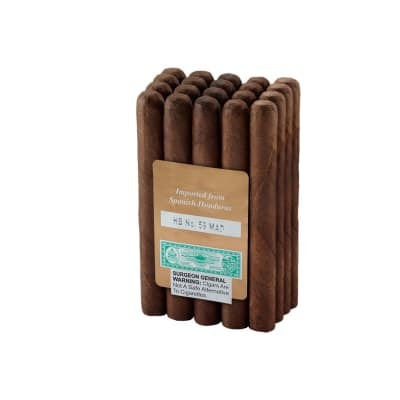 These cigars are great...I used to buy them to give to friends who wanted a cigar but really didn t smoke cigars. 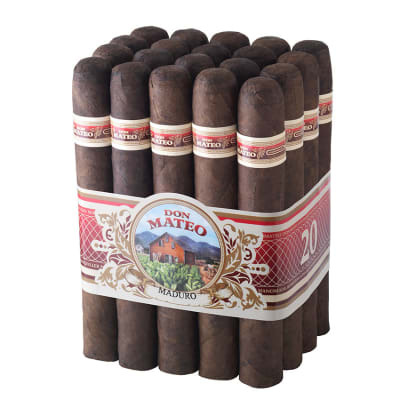 I started to smoke them and found myself going to the humidor and always picking the national brand cigar over any other options of which I have many...the draw, smoke and taste is great...I think better them most $10 cigars. 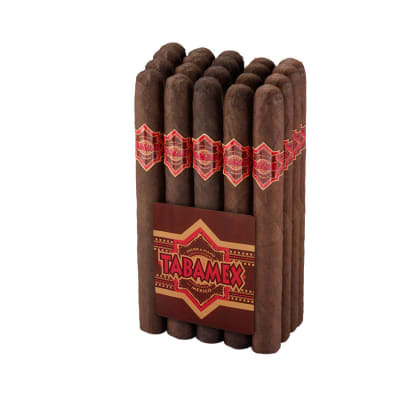 for price and taste you can't go wrong with National brand. Can't be beat for the price, a super buy. Read the reviews and decided to give them a try. Burned well, not too strong, not too mild. Highly recommend for those who want quality without paying a premium price.